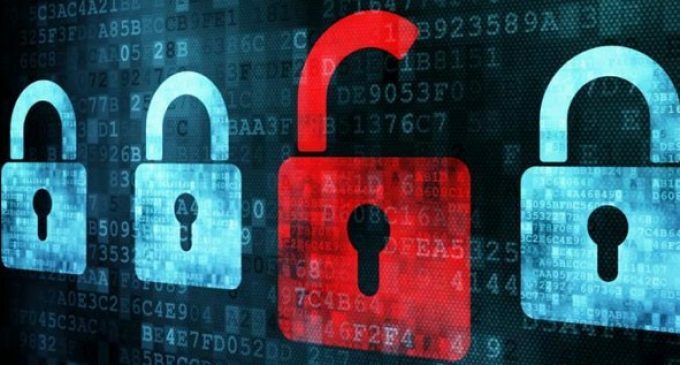 With billions of people across the world logging on and disclosing a wealth of highly sensitive personal dataon a daily basis,internet security has become a huge issue. Luckily for individuals wishing to set up their own websites, the technology industryhas responded by developing a number of software strategies to help improve the security of the online experience. Read on to find out how to make your website secure for you and your visitors. Whilst almost all internet security companies would wax lyrically on the benefits of a dedicated server for smaller companies or individuals starting from scratch, such an investment can berather costly. This said, you should always take the best security measures thatyou can within your budget. For example,for those who can’t afford to buy or rent a dedicated server, even upgrading to a shared hosting account will ensure you get a dedicated (and thus more secure) IP address. Secure Sockets Layer (SSL) is a standard security protocol used to keep data private bycreating an encrypted link between a web server and a browser which is signified by a gold padlock symbol in the cache bar. All reputable web servers require an SSL certificate checker which can be purchased via any reliable industry site. This layer of protection is vital to protect you and your users from hackers seeking access to user accounts and personal information. Always choose strong passwords comprised from a combination of numbers, special characters, capital and lowercase letters to avoid making your site easy prey to hackers. Similarly, always secure your admin address by keeping it out of the public domain. Something as simple as using a different email address on your contact page will protect you from phishing scams and opportunists. Also try to limit the information contained in your PHP error reports as hackers can also use these to access your secure data. Turning error messages off completely is a quick and easy way to prevent online attacks. Reading a few technological blogs, watching the news and setting up Google alerts will help you to stay aware of upcomingbugs and virtualhacking scams. As there is always a delay before security ‘patches’ are released, this will give you precious time to protect your site by temporarily taking it offline. Upgrading to newer versions of a programme as soon as its released not only fixes bugs but can help to add an extra layer of security to your site. If you are worried about maintaining your existing customisation, ask for help in the support forums. There are a number of free tools online to help ‘test’ the security of your site. Penetration testing or PEN testing for short, mimics a hacker attack and then highlights areas of weakness across the site so that owners can improve its security as necessary.